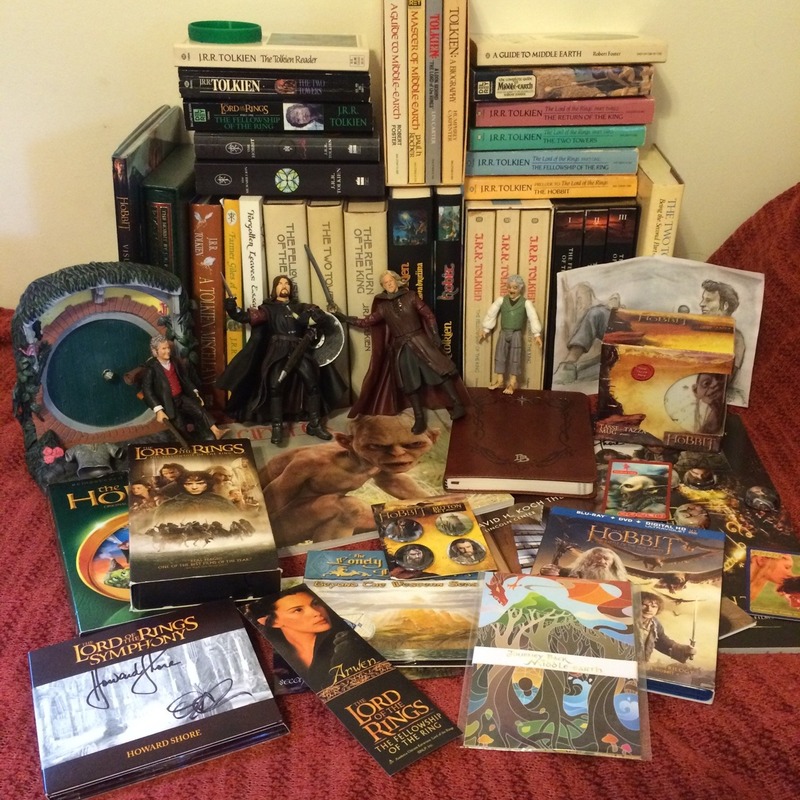 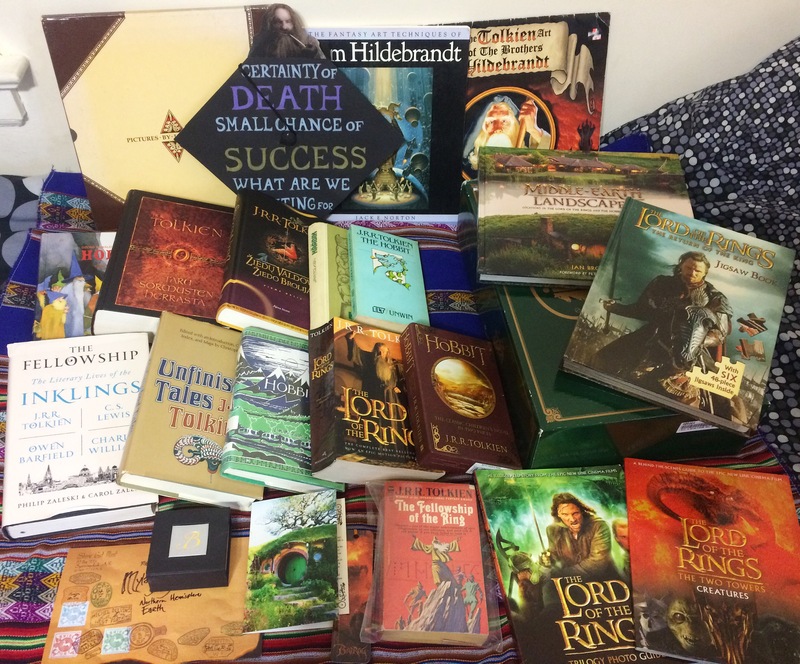 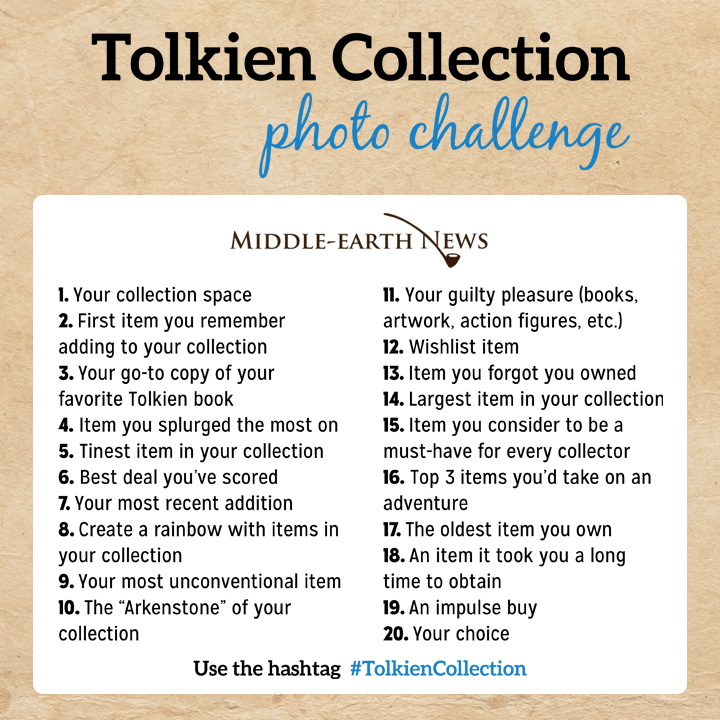 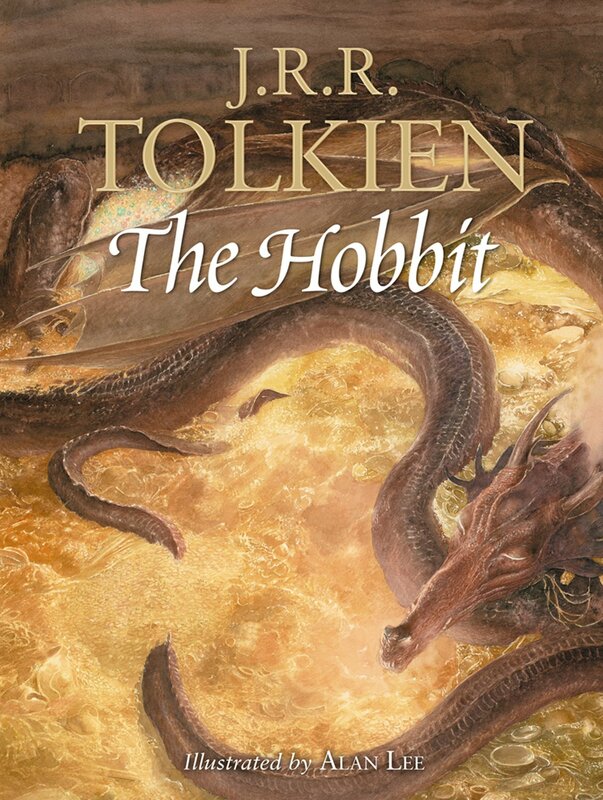 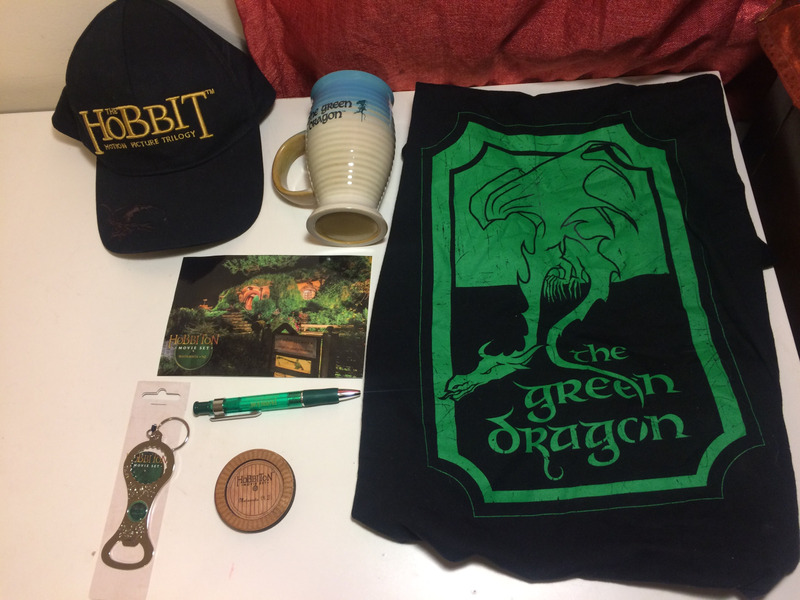 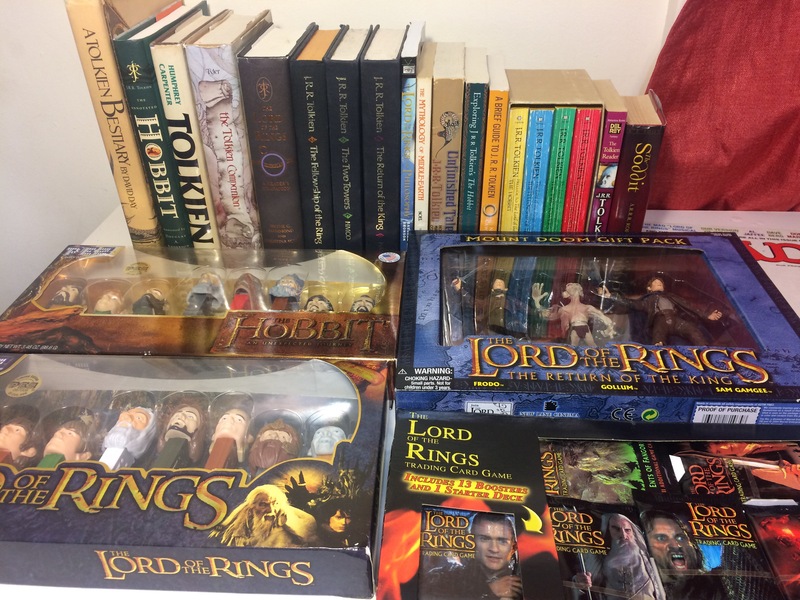 Collecting Tolkien – From the end of bag. 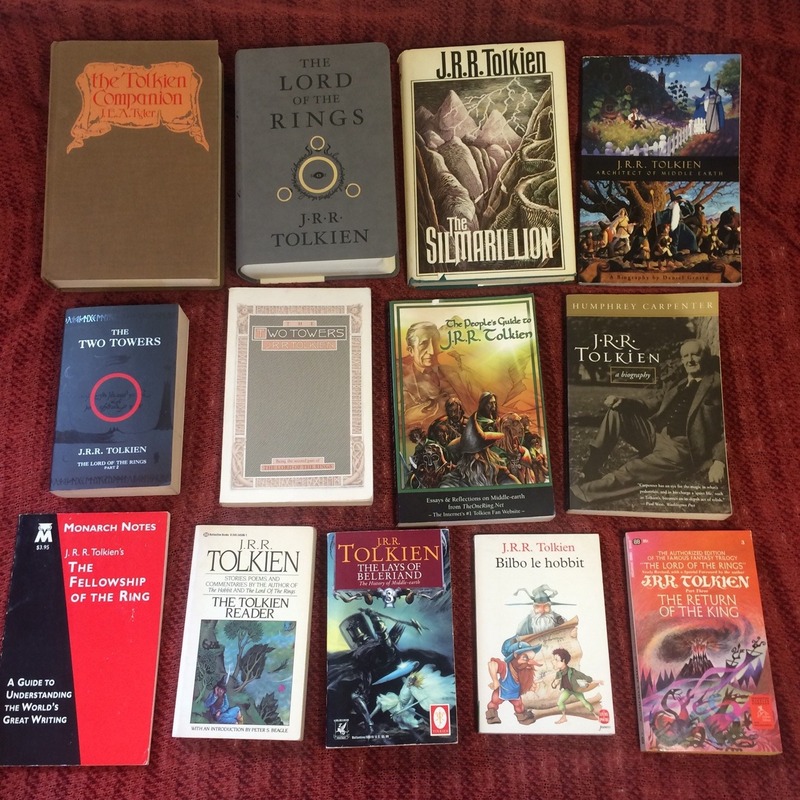 Here’s everything I added to my Tolkien Collection since the beginning of the year! 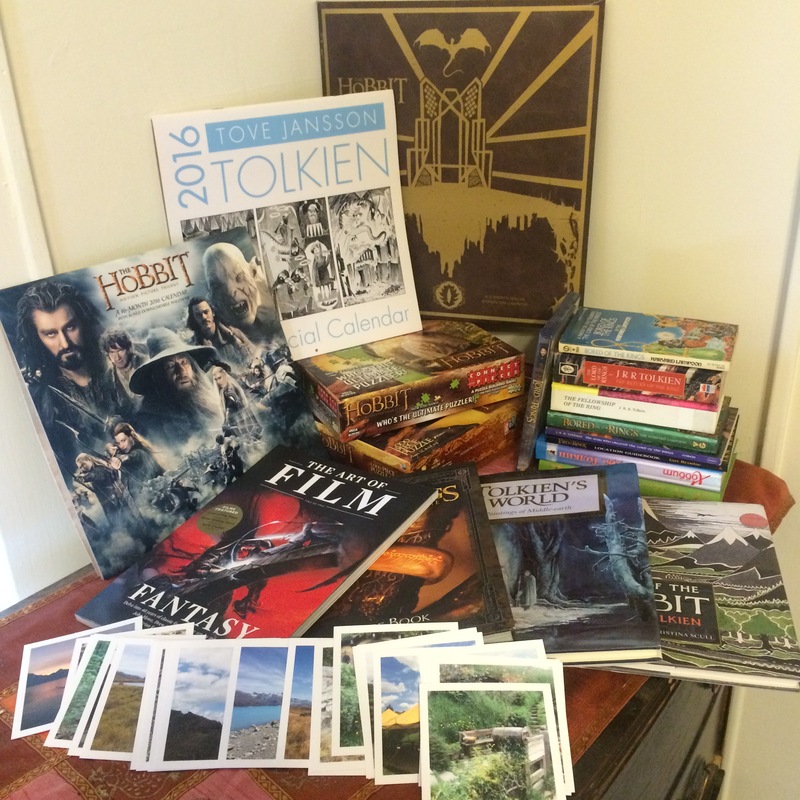 I didn’t include anything I got in New Zealand because it would have been too much work to get everything out again. 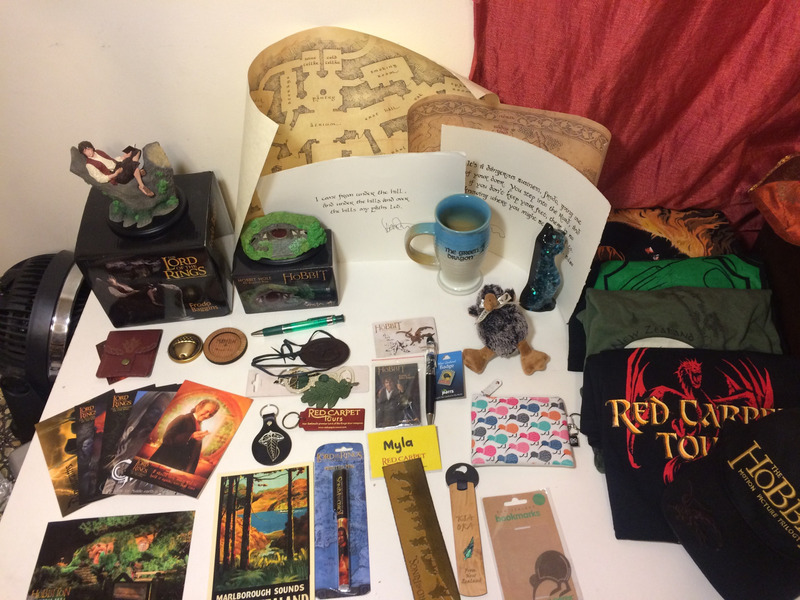 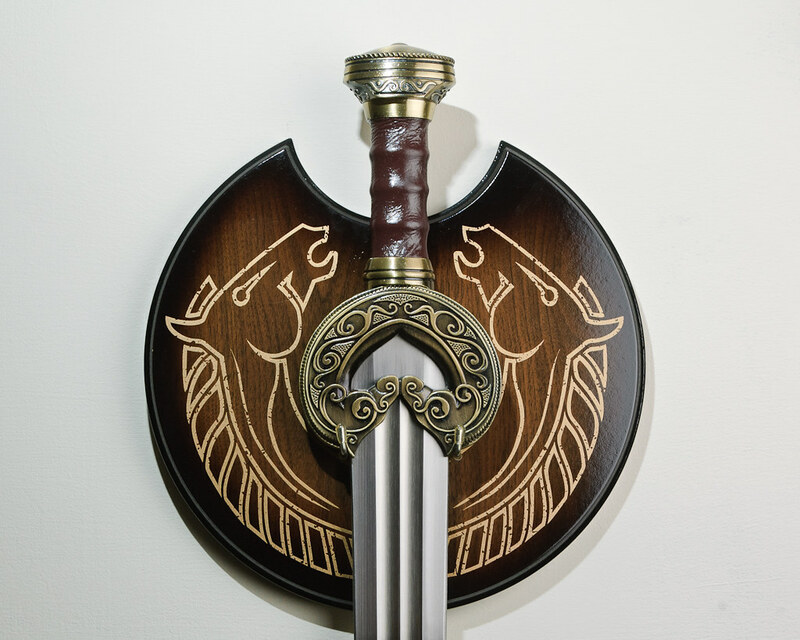 But if you want to know what I bought during my trip, click here. 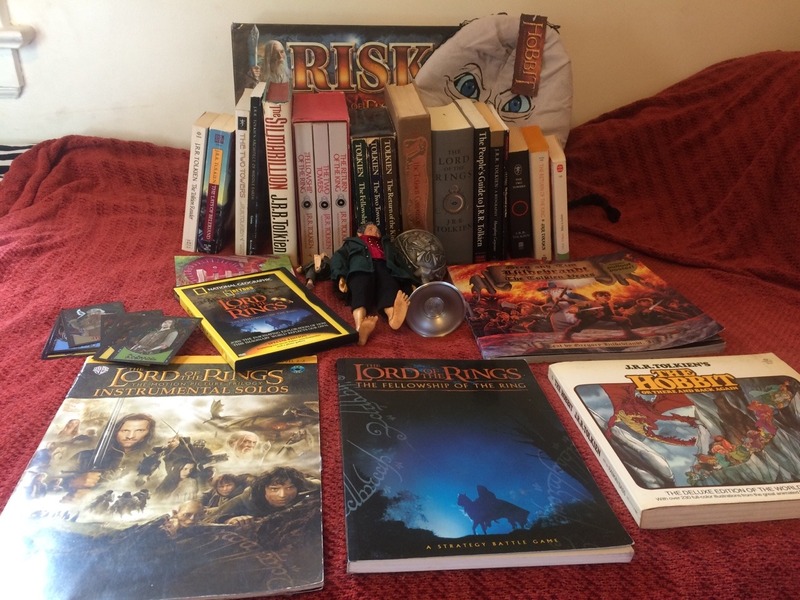 It’s been about a year since I first started doing Tolkien Collection Haul posts! 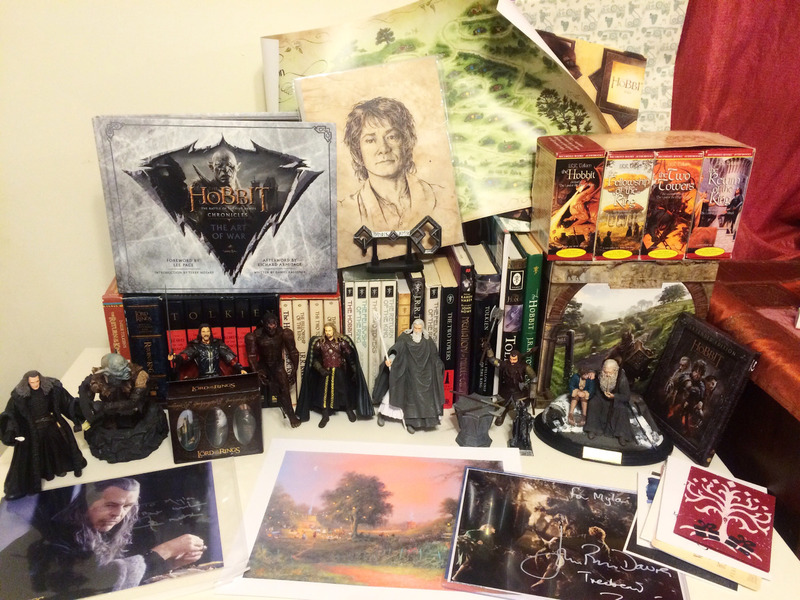 This haul is definitely a big one, and it’s mostly because I went a little crazy at New York Comic Con in October.